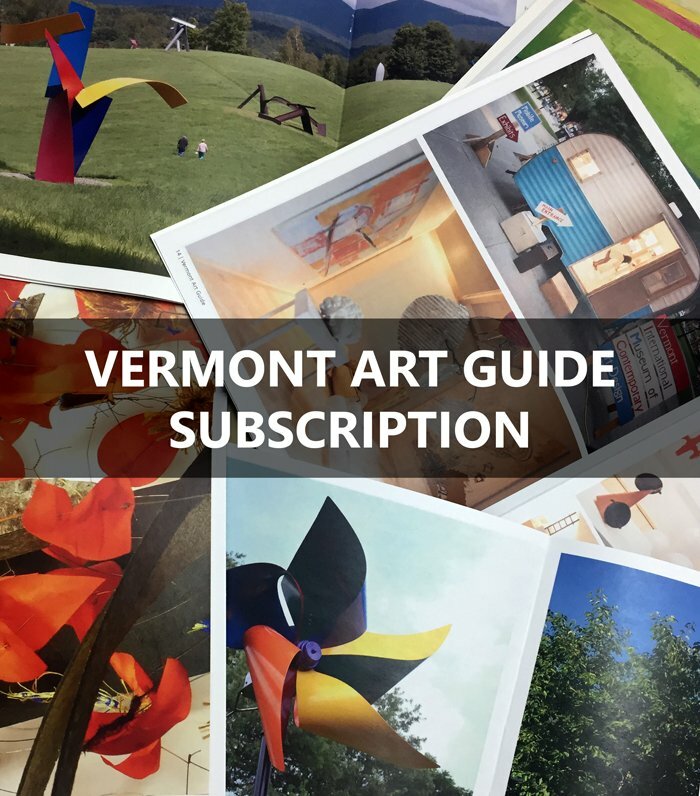 This full-service gallery, frame shop and print studio features artists from New England and Vermont including such iconic Vermont landscape painters as TM Nicholas, Janet Bonneau, and Eric Tobin. Corliss Blakely’s still life are a particular joy. 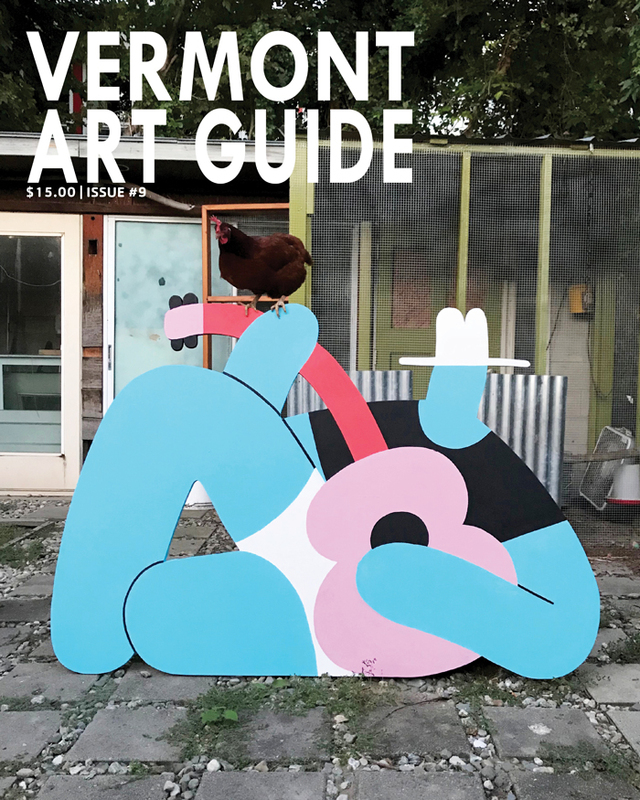 St. Albans artist Corliss Blakely is a seventh generation Vermonter who paints still life and Vermont landscapes in a classically realistic style. Blakely received her formal art training in Boston at Vesper George School of Art and The Museum School Of Fine Art. 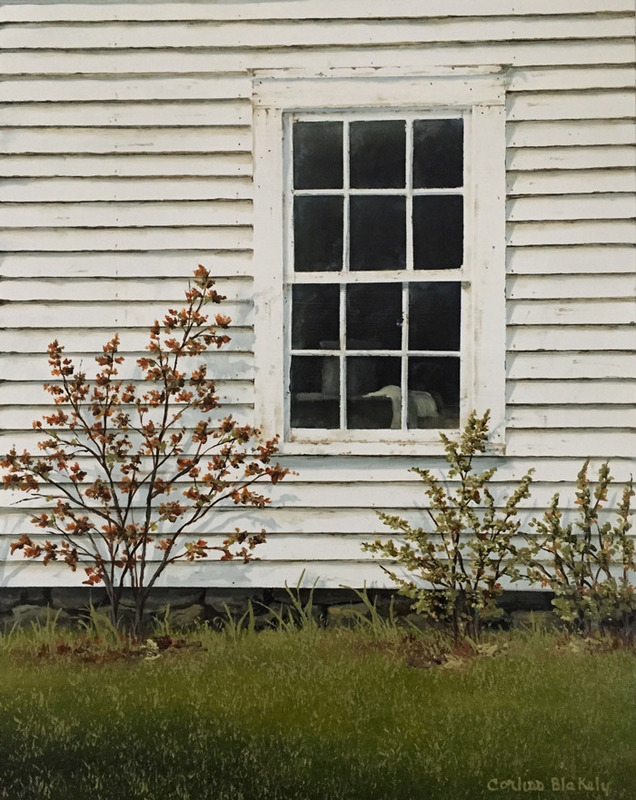 The homes, farms and antiques of her ancestors in northern Vermont are often portrayed in her paintings. 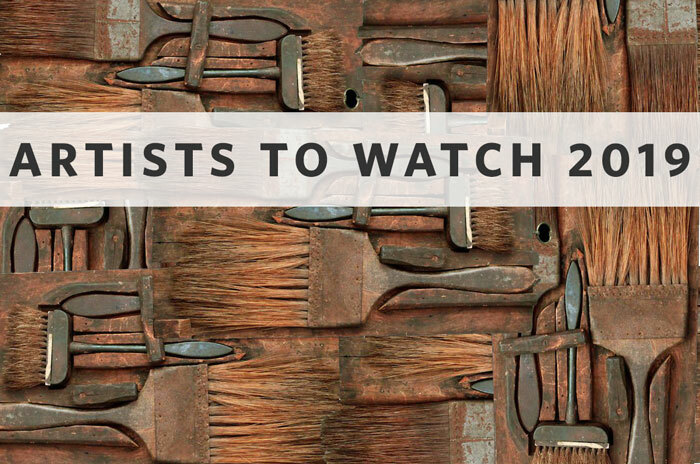 Blakely is nationally recognized for her work, which hangs in many private collections both nationally and internationally. image by Corliss Blakely. Courtesy of the artist.